Descendants of the larches which once covered these hills. 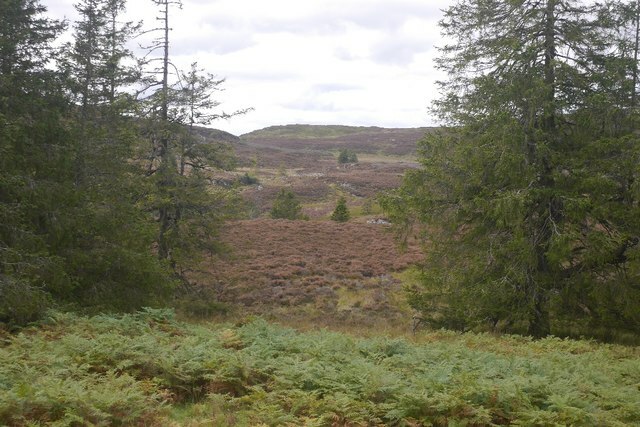 A million trees were planted in the 1810s here by the Atholl Estate. Few remnants of the forest remain, but there has been some recent planting, most obviously on Deuchary Hill.